...I recommend studying at International House. I can study not only English but also various countries' cultures because there are many countries' students. This school has diversity. ...I would say, if you really want to improve your English and use it naturally, you'd better study at International House. ...I recommend International House. Teachers are broad-minded, reliable and thoughtful. I would say, "let's try". ...I'm really glad I chose International House as a study destination. It's very pretty and the people here are extraordinary. 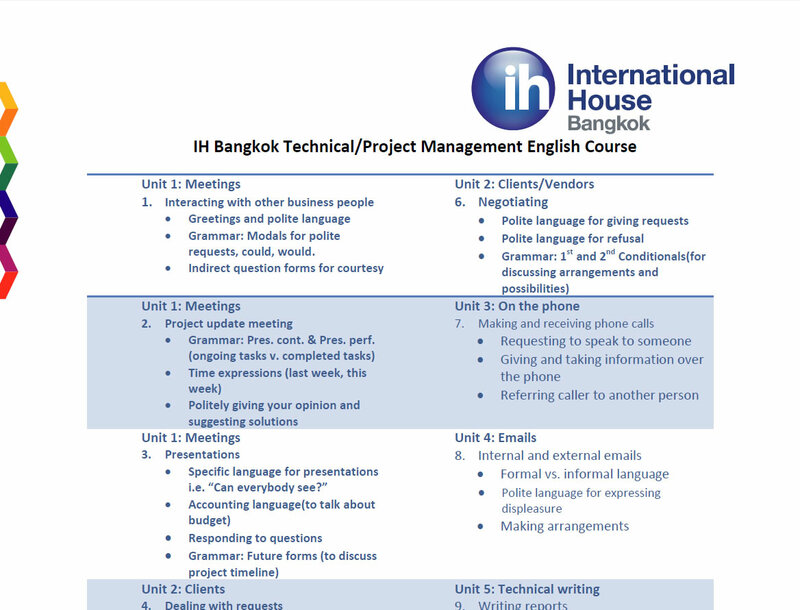 ...It's a good choice to study English at International House.